Piano Solo. Composed by Ingolf Dahl (1912-1970). Peermusic Classical. Classical. Softcover. 24 pages. 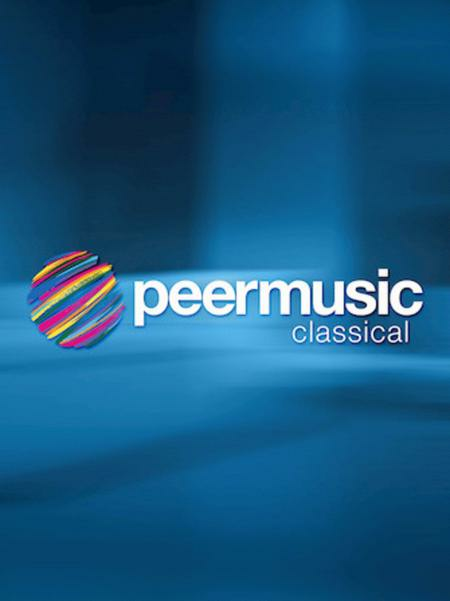 Peermusic #61182-501. Published by Peermusic (HL.228182).